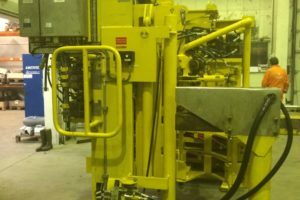 Tratec has extensive competence and experience within high-quality overhaul and recertification of roughnecks / Hydratongs / tool frames and Associated torque wrench. 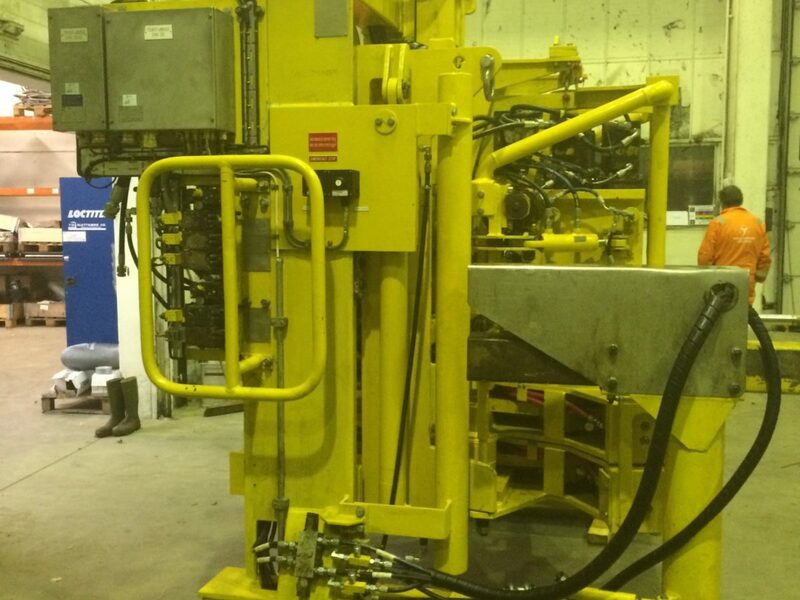 We know that a cost efficient and high-quality overhaul project is critical. 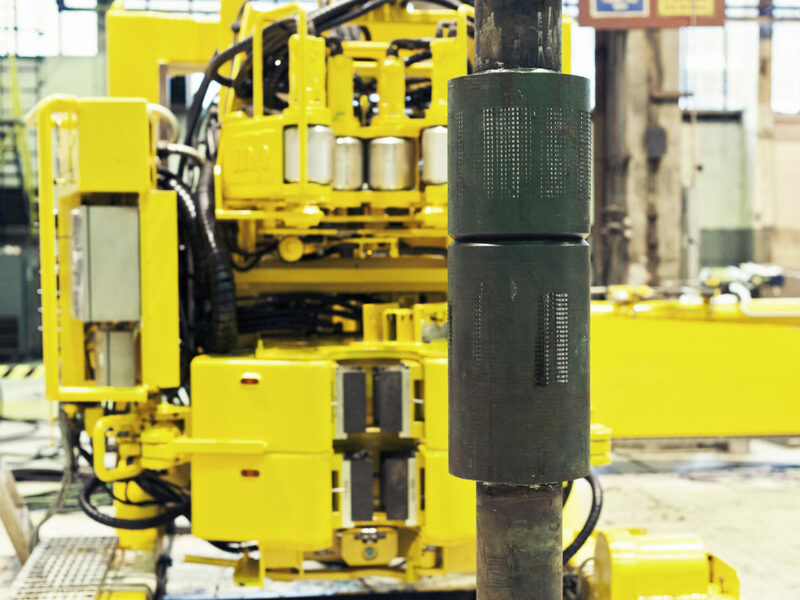 Therefore we provide our services at considerable cost reductions compared to major OEMs, while maintaing the highest quality, using state-of-the art service facilities and experienced, specialist drilling equipment engineers. 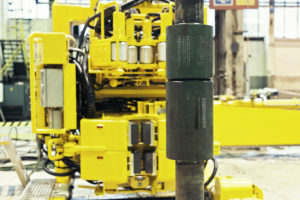 Tratec has supplied more than 25 roughneck overhaul and recertification projects the last 5 years. References include rig companies Odfjell Drilling, Maersk Drilling, COSL Drilling Europe, Saipem, Transocean and others. Considerable cost savings compared to overhaul by equipment OEMs. Tratec can supply overhaul and parts compatible with the following Roughneck makers and trademarks: National Oilwell Varco (NOV), MHWirth, Forum B+V Oil Tools, Gardner Denver, Varco, Hydralift, and others. Tratec is an independent supplier of drilling equipment parts. Tratec is neither a licensee, nor is affiliated with any of the named original equipment manufacturers (OEM). The manufacturer’s names, equipment names, or trademarks used herein are solely for identification purposes, and are not intended by Tratec to cause confusion as to the source, sponsorship, or quality of the parts supplied by Tratec. The original equipment manufacturers named above and throughout this website do not sponsor, promote, warranty or endorse Tratec’s supply of parts.